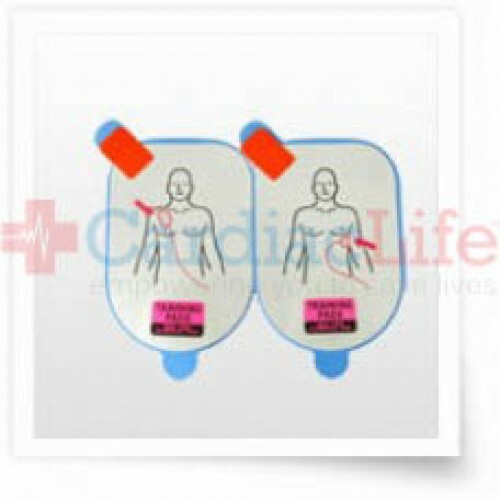 These Defibtech Pediatric Training Replacement Gels come in a set of five gels. 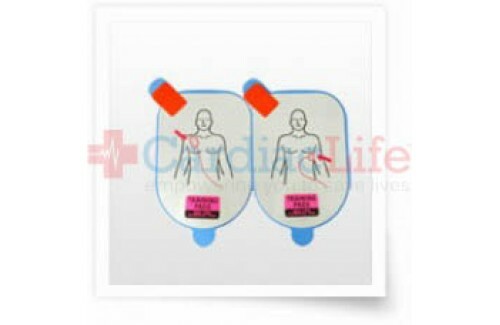 Replacement training pads can be used to replace used pads in the (DDP-201TR) package. The pads are attached to the connector wire assembly in the (DDP-201TR) package with Velcro and do not include a pouch or connector wire assembly.